The time has come cinnamon lovers! 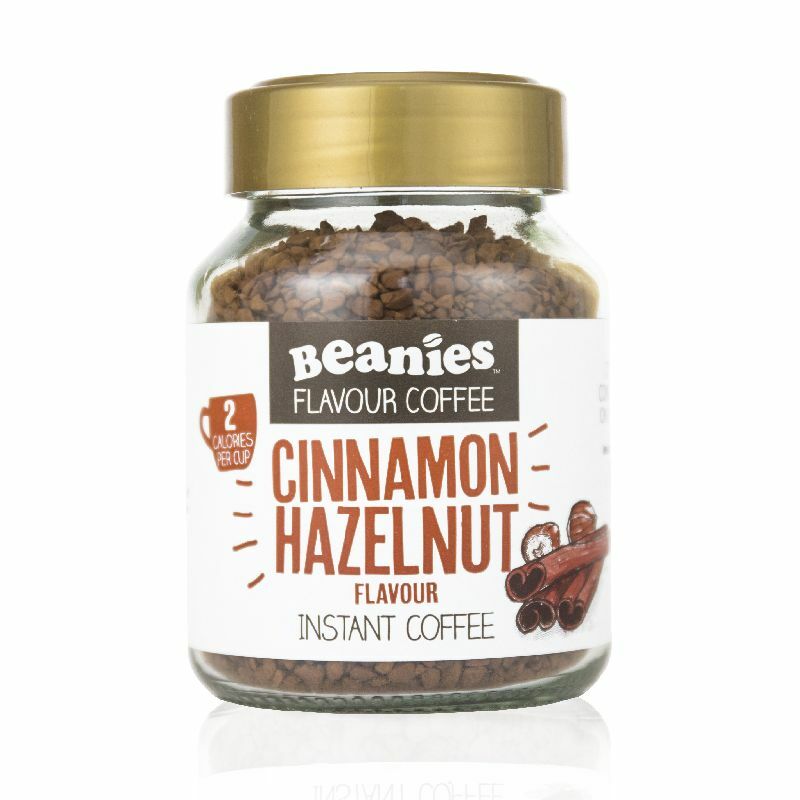 Beanies Cinnamon & Hazelnut is a dizzying concoction of spice and nuts infused together for the ideal brew. Liven up your cup at just 2 calories per serving.